Working in the professional moving industry in Chicago, we’ve heard more than our share of ludicrous urban legends and incorrect things about the moving industry. And with everyone connected all the time, misinformation has a way of spreading especially quickly these days. Now this one is obviously our favorite. Obviously, we’ll be considered biased on the matter but based on the tens of thousands of happy customers we’ve helped, we know that having at least two Chicago professional movers help out on the big day makes more of a difference than our customers could ever have imagined. Especially if they have previously done moves by themselves in the past. The above is usually said by people who eventually lose something valuable enough to make them think differently during the next move. Seriously though, we get where not wanting to overthink a situation comes from as moving is a great deal of stress and some would rather not face it head on. But by doing so and making plans that account for everything from bad weather to having internet ready to go, your move will be much more stress-free. While a lot of the myths listed in this article are perpetrated by younger people who often learn the hard way, there are also plenty of folks who manage to make this mistake again and again. When you’re living in a room in a shared apartment, it can seem like everything you own fits in one room. But chances are you have things scattered throughout the apartment that you’ll miss if you don’t give yourself at least a couple of days to prepare. But if you’re moving houses, then you might as well push the moving day back as that just isn’t going to happen. However, if packing isn’t your jam and you just can’t fathom packing up all of your things on your own, let us know! We have an excellent team of professional packers who would be happy to help out! If you take a look at our packing materials, boxes come in all sizes, and they do so for a reason. For instance, let’s say you have a ceramic vase that is an invaluable family heirloom. You don’t want to put it an any cubed box but one that fits to the dimensions of the vase so that there is little extra space for it to jostle about. The heavier the item, the smaller the box. Wardrobe boxes end up saving so much time packing and unpacking. The list goes on and on! 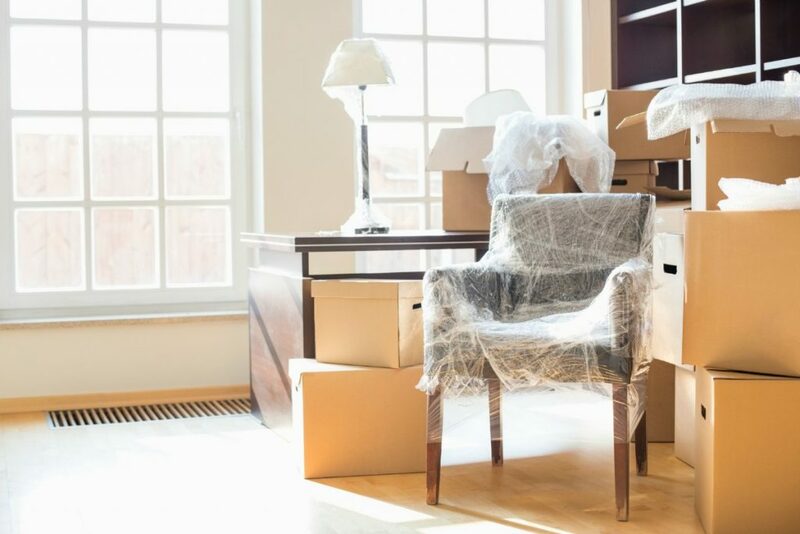 We’ve seen it all when it comes to myths about moving. But as long as we’re aware that these are myths and quite in opposition to the best moving practices, then all should be well!